Subway is not the only company found to have products containing a chemical used to make shoes and yoga mats. 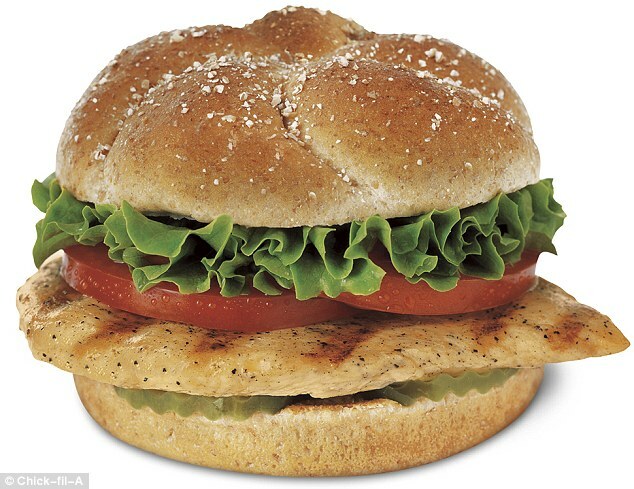 It has been revealed that Arby’s, Burger King, Chik-fil-A, Dunkin’Dounts, Jack in the Box, Kentucky Fried Chicken and McDonald’s also use azodicarbonamide in rolls and baked goods – Subway announced this week it will drop the ingredient from its bread. MailOnline can further reveal that many popular store-bought baked goods, breads and toaster streudels also contain the potentially unhealthy chemical. 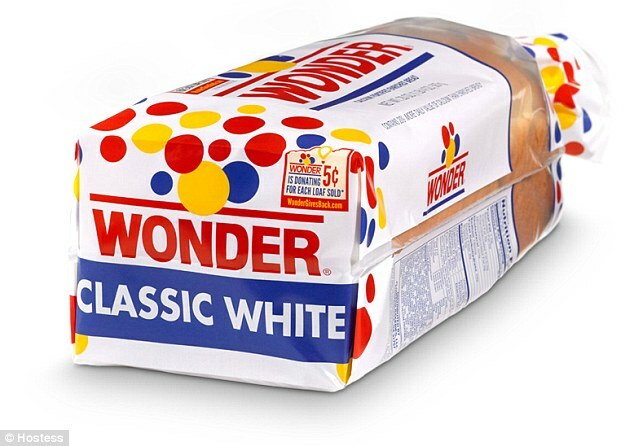 Backlash against widespread use of the dough conditioning and flour bleaching chemical has grown in recent weeks after food blogger Vani Hari, who runs FoodBabe, started a petition that virtually forced Subway to stop using the ingredient. She disclosed the ingredient is used in making yoga mats and rubber-soled shoes and started a nationwide movement to get the sandwich chain to remove it from store-baked breads. A hunt for other products containing azodicarbonamide has ensued, and according to NBC News, Subway may have unfairly been singled out. 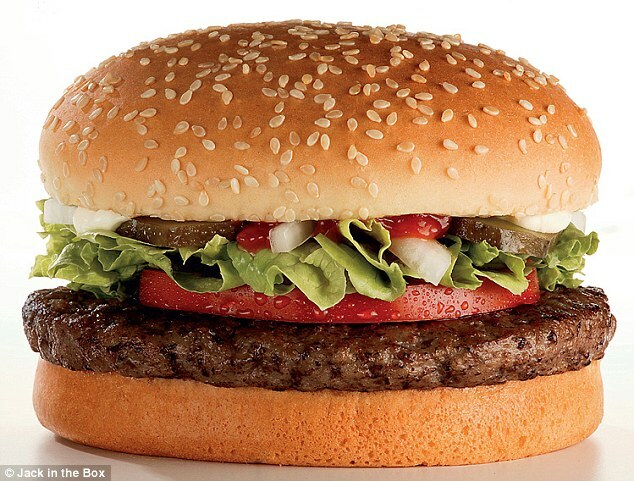 Burger King’s use of the carcinogenic chemical ranges the gamut from specialty and artisan buns to croissants, croutons and French toast sticks. 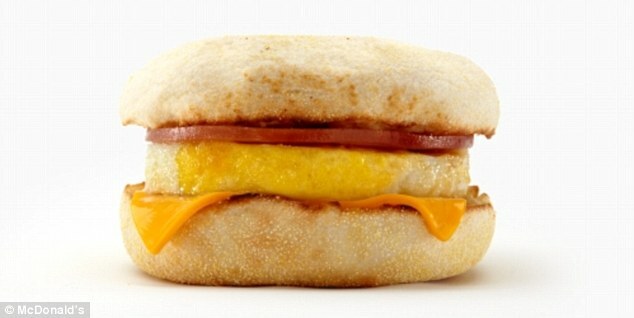 McDonald’s uses it in virtually all of their bread-based items from regular and Big Mac buns, to bagels, English muffins and sesame seed buns. 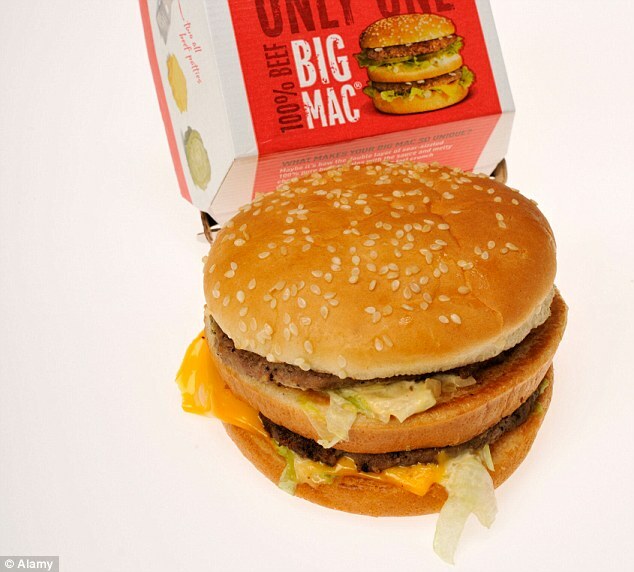 A golden arches spokesperson told CNBC that ‘azodicarbonamide is commonly used throughout the baked goods industry, and this includes some of the bread goods on our menu,’ adding that it is recognized as safe and approved by the Food and Drug Administration. It was banned for use in food in Europe and elsewhere after a 1999 World Health Organization study found that it could induce asthma and other respiratory issues, as well as skin conditions in large doses in animals – but testing in humans remained inconclusive. Arby’s uses the controversial ingredient in every bun it serves and Wendy’s uses it in bagels, premium toasted and sandwich buns, as well as Panini bread. Dunkin Donuts customers can find azodicarbonamide in croissants, danishes and the Texas toast used in the Big and Toasty and grilled cheese sandwiches. ‘We are evaluating the use of the ingredient as a dough conditioner in our products and currently discussing the matter with our suppliers,’ a Dunkin Donuts spokesperson told CNBC. The list goes on for Chick-fil-A and Jack in the Box, but it doesn’t stop there. A MailOnline investigation found that many household items also contain the chemical, according to ingredient listings on their labels or websites. 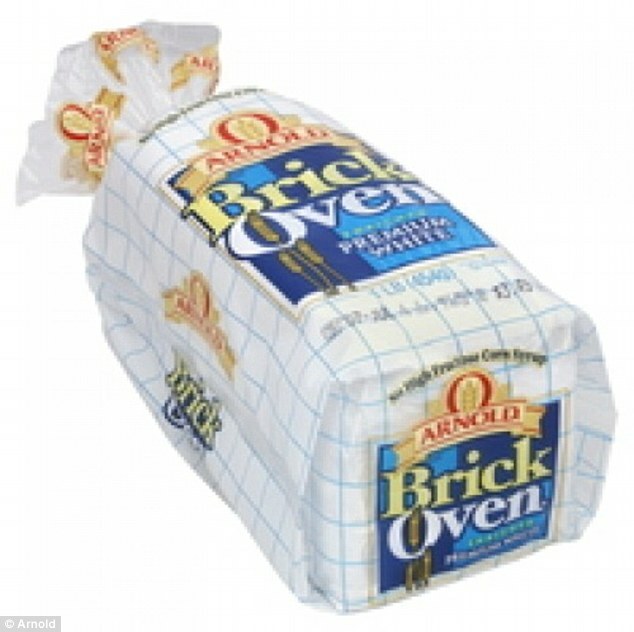 Arnold Brick Oven sliced white and premium Italian breads also contain azodicarbonamide, as does ubiquitous Wonder Bread and Sara Lee Classic white bread. 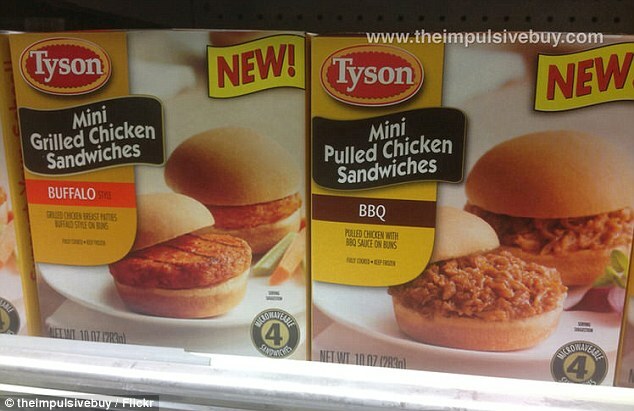 MailOnline also found it in Hostess glazed honey buns and Tyson mini chicken sandwiches. 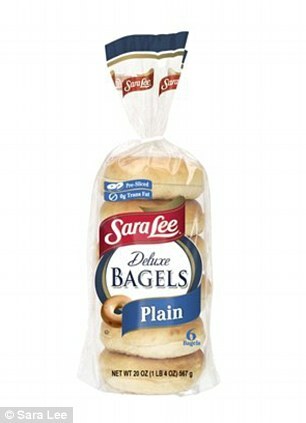 Most varieties of Pillsbury Toaster Streudel and Sara Lee bagels also contained azodicarbonamide. Starbucks does use the product in some items, but is in the process of phasing it out, a spokesperson told CNBC. MailOnline was not able to immediately reach spokespersons for Arnold Bread and Sara Lee parent Bimbo Bakeries, Pillsbury parent General Mills or Tyson.